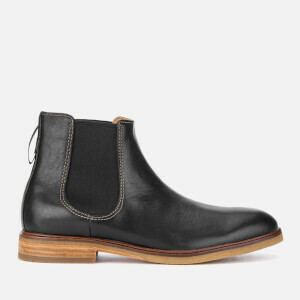 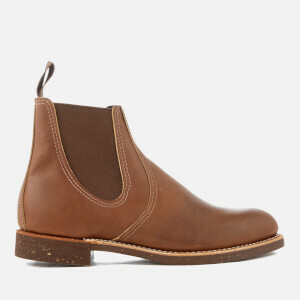 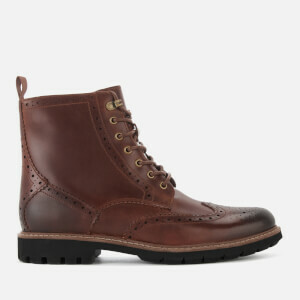 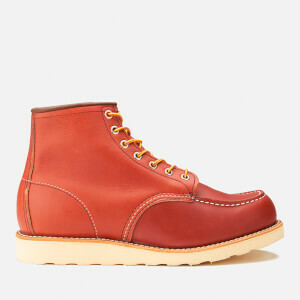 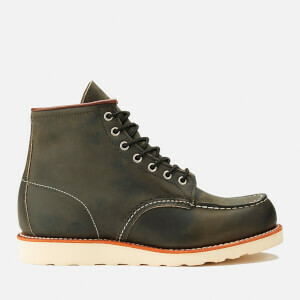 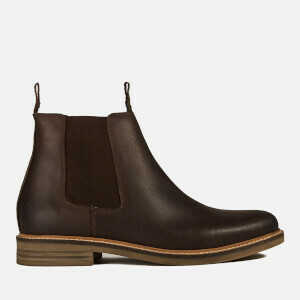 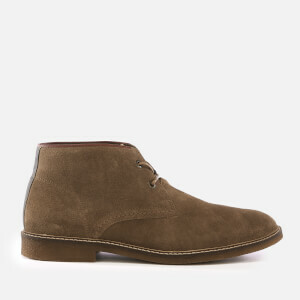 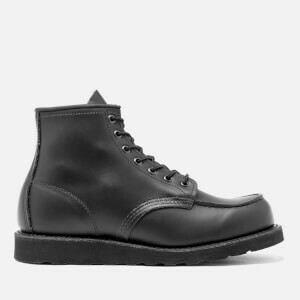 Whatever the weather, a quality men's boot will never date and can take your look from office to bar. 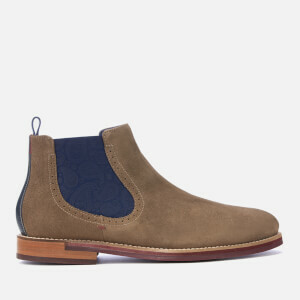 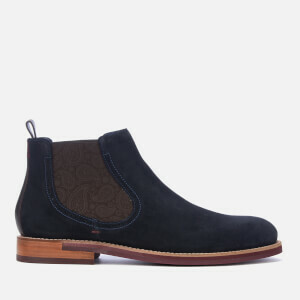 From a classic suede desert boot to a polished leather Chelsea boot, we have a range of styles and colours for your every need. 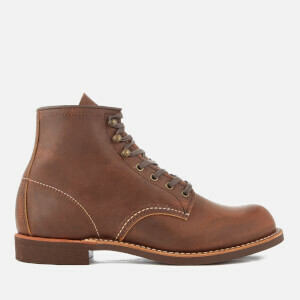 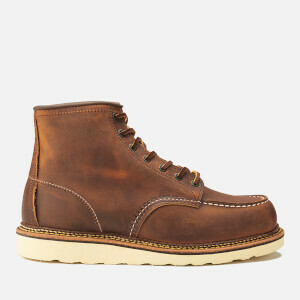 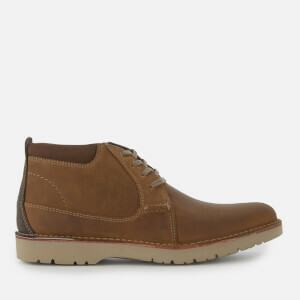 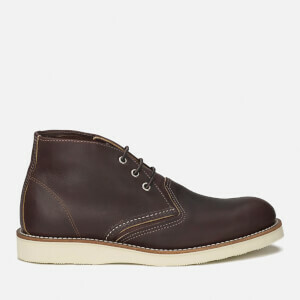 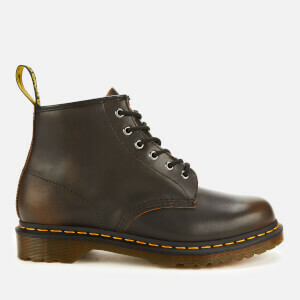 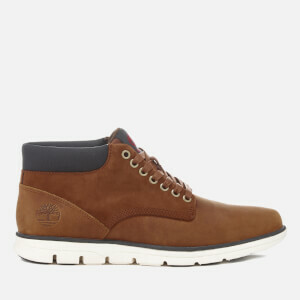 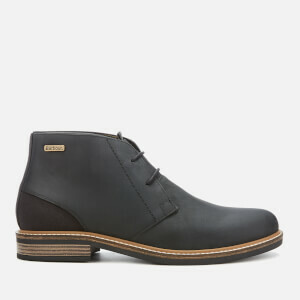 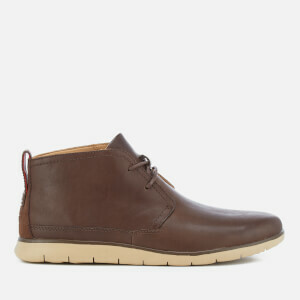 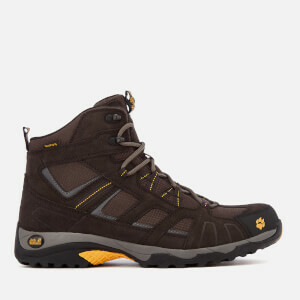 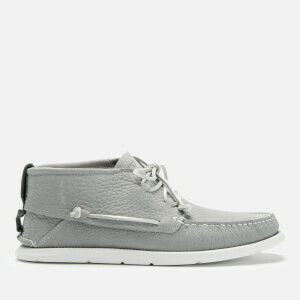 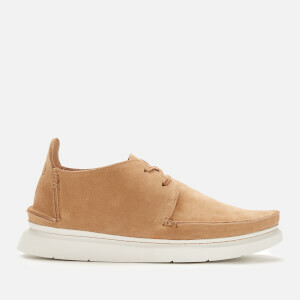 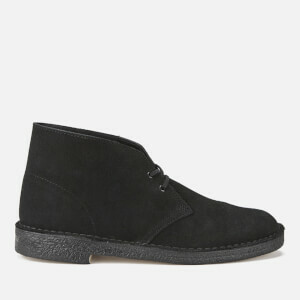 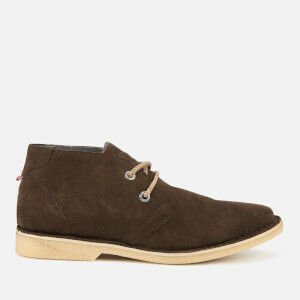 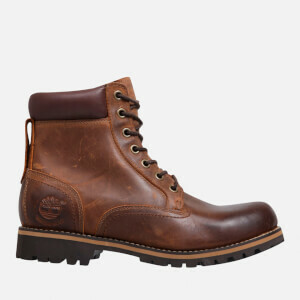 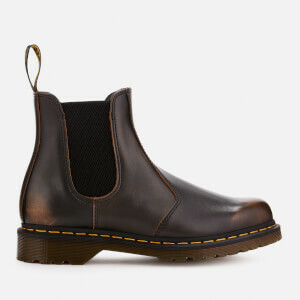 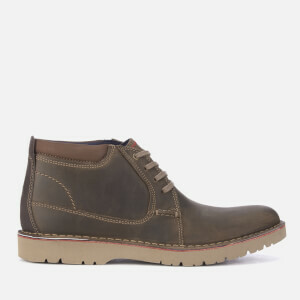 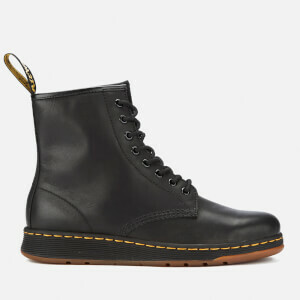 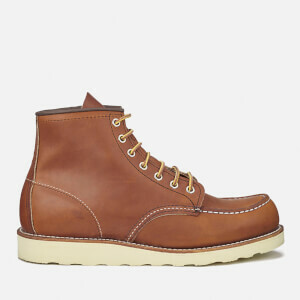 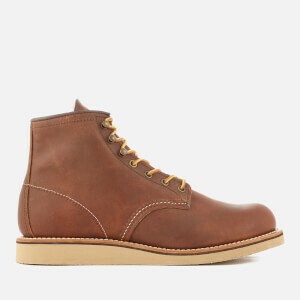 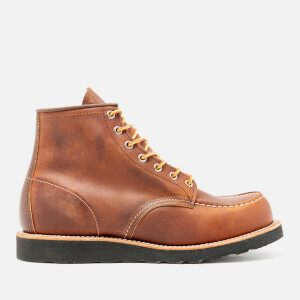 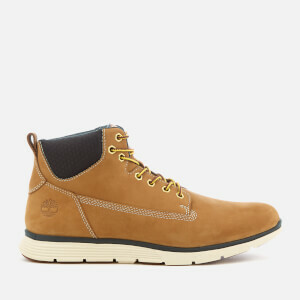 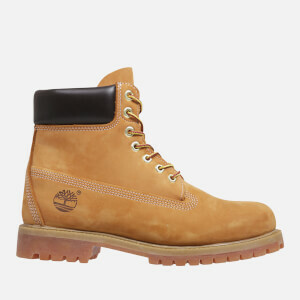 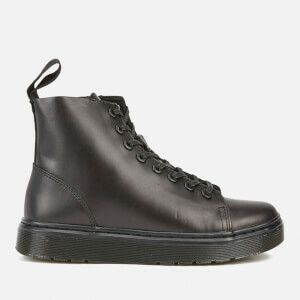 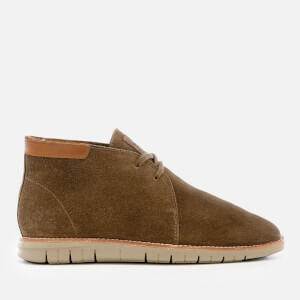 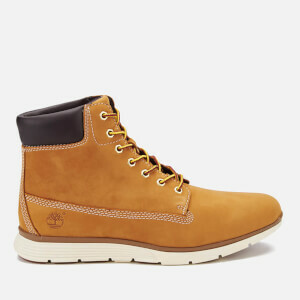 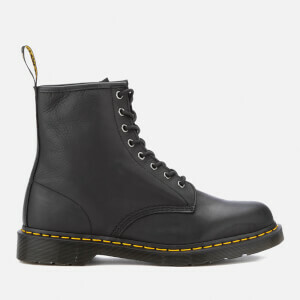 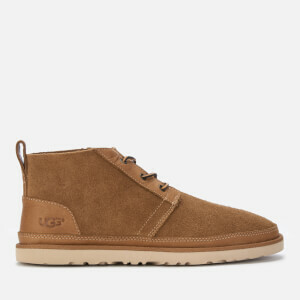 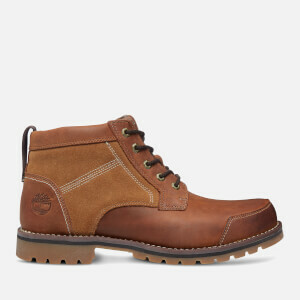 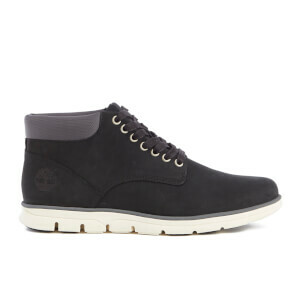 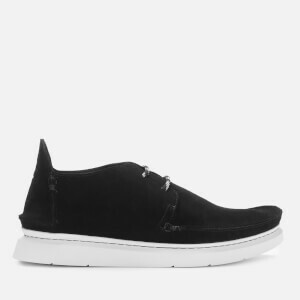 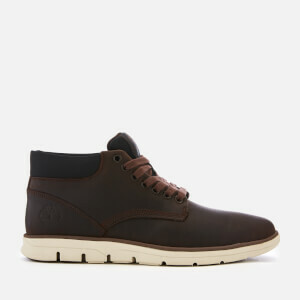 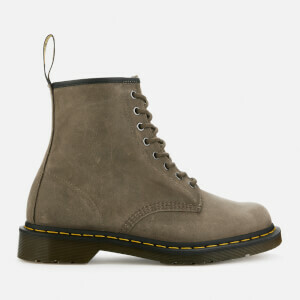 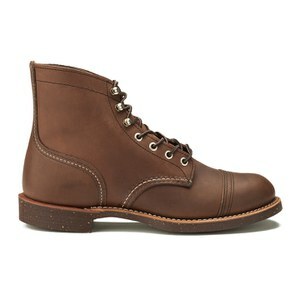 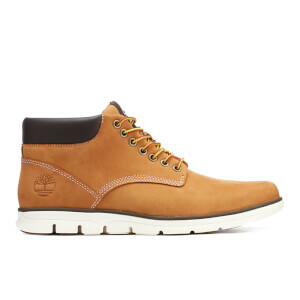 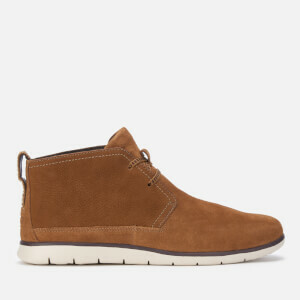 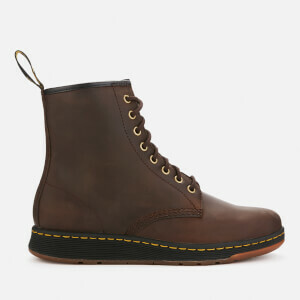 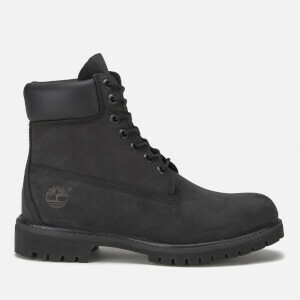 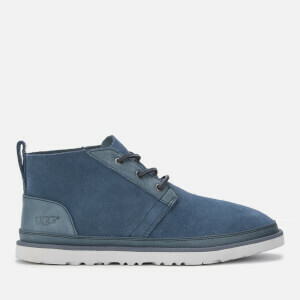 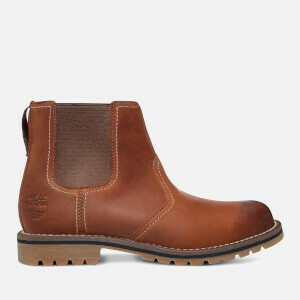 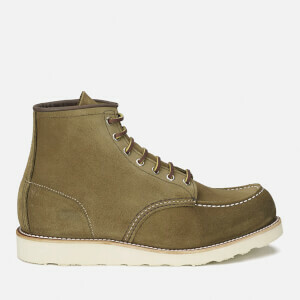 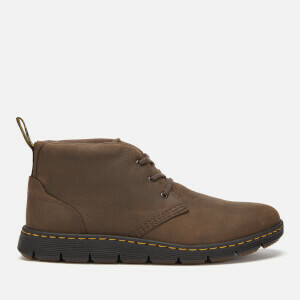 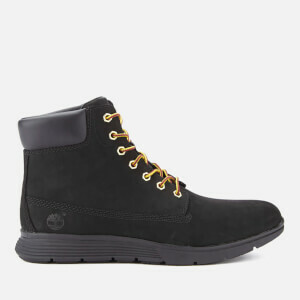 Shop best-selling men's footwear brands including Clarks, Dr. Martens, Timberland and more.